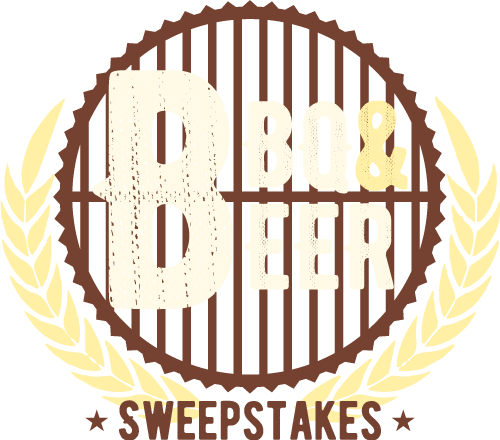 Thanks for entering the Middleton Beer & BBQ Sweepstakes! We’ll be announcing our grand prize winner soon so check your e-mail to see if you’ve won! Stay in touch with us on Facebook, Twitter, Pinterest, Instagram and YouTube, and through our newly redesigned website!